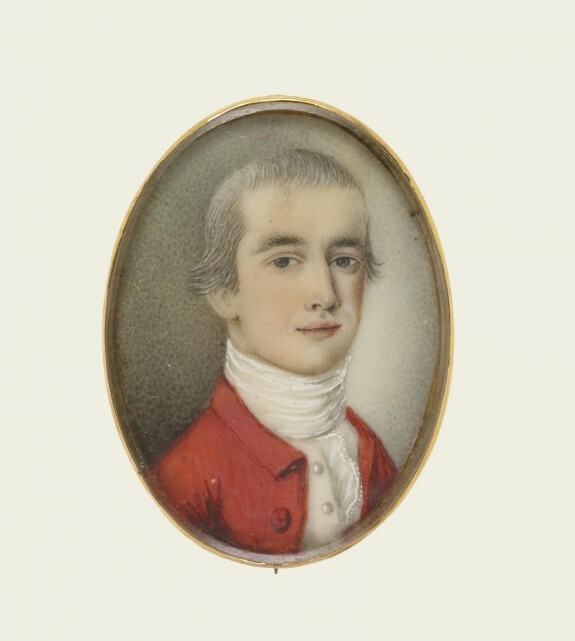 Description The sitter in this miniature has been identified as Colonel Samuel Waldo (1721-1770) who graduated from Harvard College in 1743. He was a member of the General Court and Colonel in the British Army in 1744, and became a Judge of the Probate Court in 1760. However, the age of the sitter does not seem to tally with the proposed date of this portrait, nor does the attribution of the miniature to Copley seem secure. Provenance Herbert Lawton [date and mode of acquisition unknown]; A.J. Fink [date and mode of acquisition unknown]; A.J. Fink Foundation Inc., Baltimore, 1963, by bequest; Walters Art Museum, 1963, by gift.